The disability tax credit (DTC) is a non-refundable tax credit that helps Canadians with disabilities pay for their out of pocket expenses. 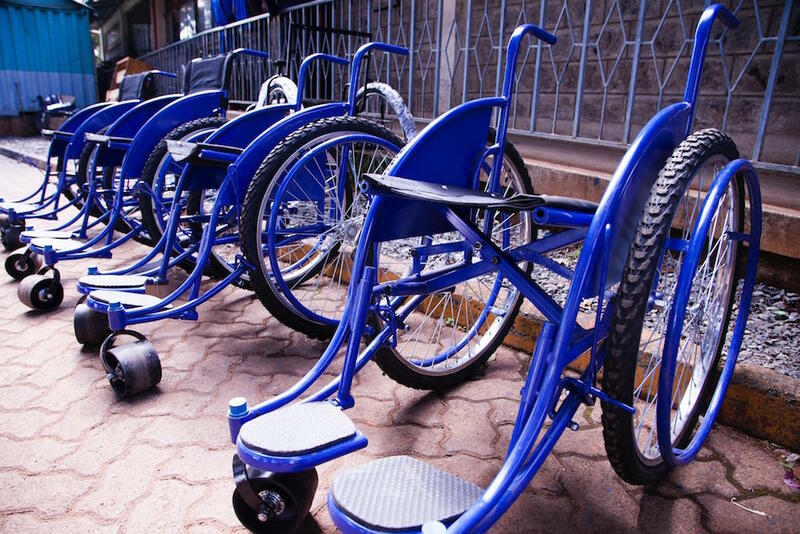 The credit is intended to provide greater tax equity by allowing relief for disability costs, since these are unavoidable additional expenses that other taxpayers don’t have to face. To be eligible for the DTC, you must submit a Disability Tax Credit Certificate (form T2201). It must be filled out by a medical practitioner, who can attest that you have a severe and prolonged impairment, with descriptions of its effects and symptoms. 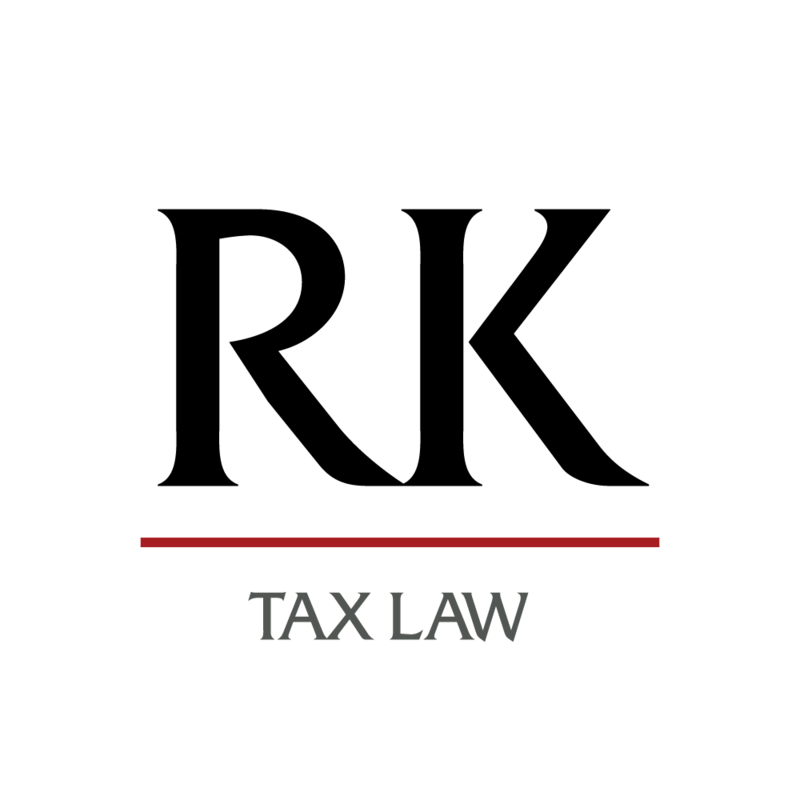 What is an Impairment for the Disability Tax Credit? Blindness – A person is considered blind when, even with the use of corrective lenses or medication. Markedly restricted in at least one basic activity of daily life – Basic activities of daily living may include speaking, hearing, walking, bowel/bladder functions, feeding, dressing, and mental functions necessary for everyday life. Significantly restricted in two or more of the basic activities of daily life – If you are applying under this option, the conditions must be cumulatively restrictive, and you must be able to prove that the restrictions together exist at least 90% of the time. Life sustaining therapy – The life sustaining therapy must be at least 3 times per week, for an average of at least 14 hours each week. The time needed to set up the device is included in the 14 hours. If the therapy involves a regular dosage of medication that needs to be adjusted daily, the time spent on determining the dosage and administering the medication can be counted as part of the 14 hours as well. A good way to gauge whether your life sustaining therapy meets the threshold is the level of commitment required by your therapy. It is expected that life sustaining therapy will take time away from your normal everyday activities to receive it. How long must the Impairment last for the Disability Tax Credit? Present at least “substantially all the time” (at least 90% of the time). These conditions are more self explanatory; it must last a long time, and be present almost all the time. Time spent on life-sustaining therapy does not count as part of the “90% of the time”. In addition to all these influential factors, the amount that you may be entitled to differs based on the age of the claimant. Persons under the age of 18 are considered to be dependents, and therefore only receive a supplement for their care. The maximum supplement amounts are about 50-60% of the maximum disability amount available to qualifying adult claimants. If you believe you are eligible for the disability tax credit, but did not claim it on your tax return, it isn’t too late! We can help you request adjustments for up to 10 years prior. We can also assist if you have applied for the disability tax credit and have been rejected. Contact us today!